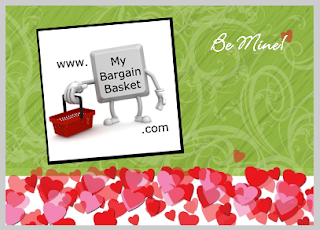 My Bargain Basket: 25 FREE Valentine Photo Cards & FREE Ship or 60 w/ $4.99 ship! 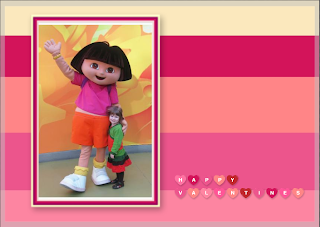 25 FREE Valentine Photo Cards & FREE Ship or 60 w/ $4.99 ship! Here is a fabulous offer from SeeHere! This is the same offer that was available before Christmas but works with 25 cards in your cart and there is no shipping charge! Just choose your card, upload your photo, edit and enter code newbaby at checkout. Everything will be free with NO SHIPPING!!! Or order 60 and use the same code and get the cards free but pay $4.99 shipping. You may order different cards, example 30 of one and 30 of another. I don't know how long this will last. So if you are interested, get on it! If you have ordered with this code before, you will have to register as a new customer with a different email address. Update: I put my order in today, ordering 60. My total came to $8.44 but I did order the 5x7 size and that might make a difference. At that point I didn't want to put in the time to change it to the 4x8 cards. Anyway, I think that is still an awesome deal. I was able to purchase valentines for all three of my girls to give to their classes. See one below.